We are happy to announce we’re now accepting bids for the 2017 NAHBPC and WHBPC! The NAHBPC is slated for July and Worlds will be hosted in September. 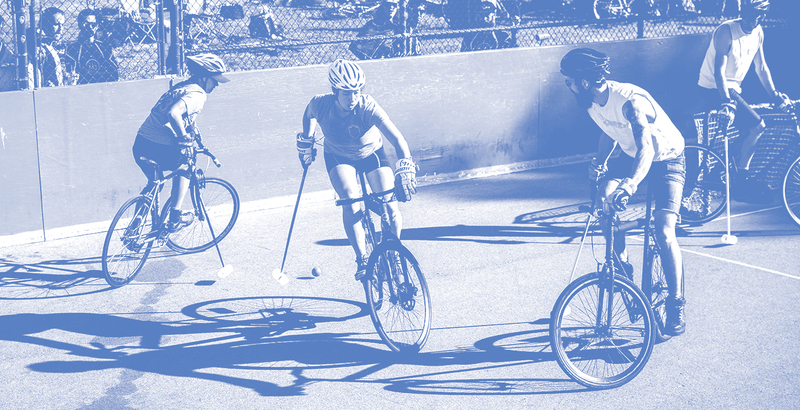 If you and your club are interested in hosting one of these events, head over to the Bike Polo Calendar to get more details about the bid. Deadline for submissions is Jan 22nd, 2017.